Police have confirmed they are investigating a "network" of suspects. They had arrested 8 people in total. Sky News reports that there was a "significant" connection between Salman Abedi and ISIS recruiter Raphael Hostey. 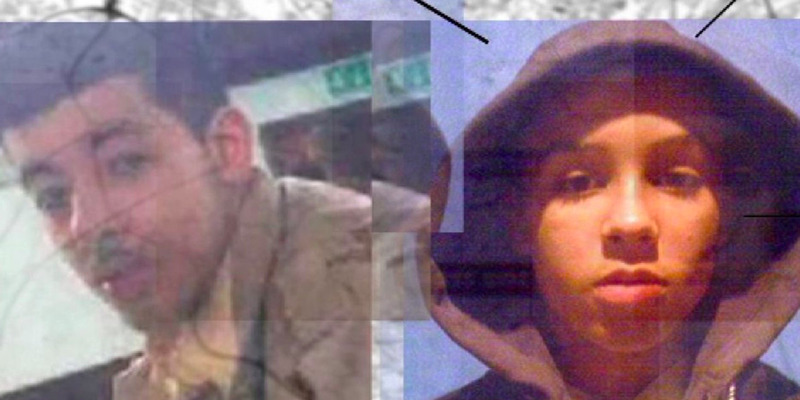 Abedi's older brother was arrested in Manchester in connection with the attack, while his younger brother was arrested for allegedly planning another attack in Libya, where his father was also detained. Abedi was born in the UK to parents who fled Libya and turned to radical Islam in recent years. He was known to British spies. Abedi was "suspected of receiving terror training in Syria," according to The Sun. The New York Times published photos alleging to show the explosive device taken at the crime scene. Abedi's Manchester address was searched on Tuesday, and forensic experts found a book titled "Know Your Chemicals!" Campaigning in the general election was set to resume on Thursday. Armed troops took over regular police guard duties in some city locations as police deal with the heightened terror alert. Greater Manchester Police arrested two more men this morning, bringing the total number of those in custody to eight. "This morning (Thursday 25 May 2017) we have been carrying out searches at an address in the Withington area and a man has been arrested. "These searches are connected to Monday’s attack on the ManchesterArena, but this is a fast-moving investigation and we are keeping an open mind at this stage. "Another man has also been arrested in the Manchester area this morning in connection with the investigation, bringing the total number of men in custody to eight. "A woman who was arrested in Blackley on Wednesday evening has since been released without charge." Abedi killed 22 and injured at least 64 when he detonated an improvised bomb in the foyer of the arena, in central Manchester, where the pop star Ariana Grande was performing. 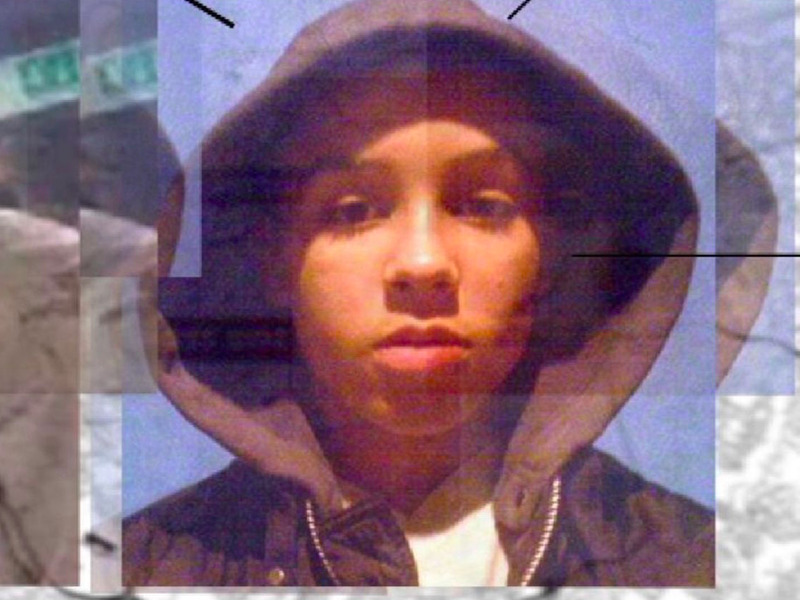 The 22-year-old was radicalised during trips to Syria and was known to British intelligence services, officials said. Chief Constable Ian Hopkins said on Wednesday afternoon. "I think it's very clear that it's a network that we are dealing with." The further two arrests come just a day after Abedi's brother, 23-year-old Ismail Abedi, was arrested in Chorlton, in south Manchester, in connection with the attack. 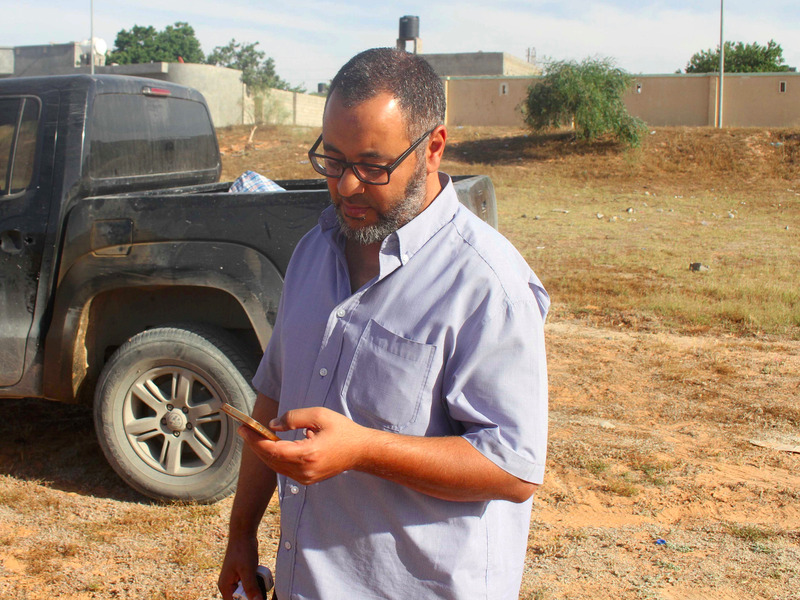 His younger brother, Hashem Abedi was arrested by Libya's counterterrorism unit for allegedly "planning to stage an attack" in Tripoli, Libya, where his father Ramadan Abedi was also detained, according to the Washington Post. Earlier this week, Ramadan Abedi was telling the press that when he spoke to his 22-year old son five days before the attack, he sounded "normal." Late Wednesday, police also surrounded a large block of flats in Blackley, and arrested a woman in the raid. For a brief period residents were prevented from entering or leaving their homes and a small detonation was heard — probably from the police entering the apartment. According to Sky News, Hostey "sponsored hundreds of terror recruits." Meanwhile, the UK are condemning US officials for leaking sensitive information and photos related to the attack. The latest leaks came in the form of pictures.